In a world where you have to be thin to be in, one young, fat, and fabulous girl has won the hearts of MTV viewers across the world. 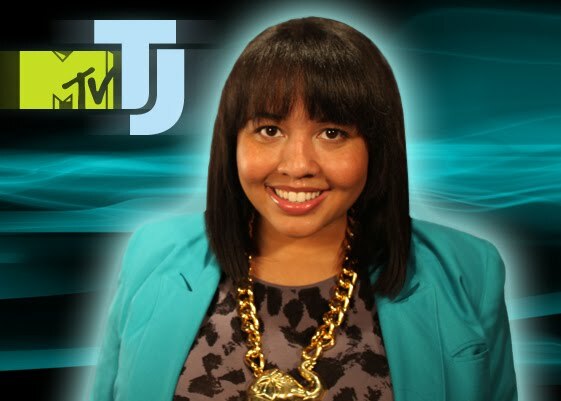 At 11:01 PM on Sunday August 8, 2010 fashion blogger Gabi Gregg was announced as MTV’s 1st twitter jockey. The new position will make her the face of MTV on twitter as well as send her to amazing events where she gets to interview celebrities. Gabi beat out 20 finalists for this position. All the finalists had to go through weeks of fun challenges to test their social media skills and MTV relied on twitter votes to narrow down the finalists from 20 to 5. With the support of her fans Gabi made it to the top five. Last nights show on MTV was the final round for the remaining five contestants who were all hoping to win the $100,000 a year gig, plus a chance to go down in history as MTV’s first ever Twitter Jockey. Throughout the show you could see that Gabi was the favorite because once all the votes were counted she always ended up being number one. After each commercial break a contestant was eliminated until there were the final two. Which was blogger and Justin Beiber look alike Dannielle and of course Gabi. Within just a few moments, Sway, an MTV veteran announced Gabi Gregg as the new MTV twitter jockey and Gabi was so excited and thankful to her followers and fans. So, what does this mean for Gabi now? It means a world of opportunity is at her feet. We’ve seen MTV jockeys move on to their own radio shows as well as TV shows. On PIX 11 news this morning Gabi announced that her first job will be to cover the VMA’s. With Gabi’s great sense of fashion and body confidence I think she will be inspiring a myriad of young women to finally start loving their bodies and not bashing them. 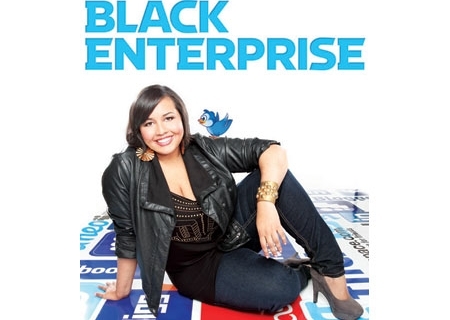 She has a strong voice in social media, so, I expect nothing but great things from her.